Weeks, even months with bugged weapons like the M26 or the Aug A3/underslung smoke launcher? Unacceptable. These issues have to be dealt with quickly, if need be rather temporarily disabled than kept for server admins and community to deal with – or endure. Find ways to make it happen. You already enforced Origin on us which seems to be suited for the task. The MAV is an excellent tactical device, helpful and easy to use. First and foremost though, it is a great helper in griefing and exploiting bugs: glitching into the map, running over people etc. The ways of abusing the MAV are more numerous than the advantages of it having a physical body – so why bother keeping it? Be honest in admitting – even without words – badly designed features and go all the way in shutting them down. Don’t deliver half-assed attempt after half-assed attempt at fixing that stuff, in particular when the advantages are negligible. Since the days of BF2, the community created, provided and maintained its own server administration tools. Some of them were very good and thus prevailed. This, much rather than pandering to x fan sites, would be where you should seek to improve community relations. Have people sign an NDA and closely work with them on creating tools to reliably administer game servers. Give server owners the means to really create the environment they seek to. Reward the hard work of the truly dedicated, not just those that regurgitate your developer blogs and announcements and consider that „journalism“. 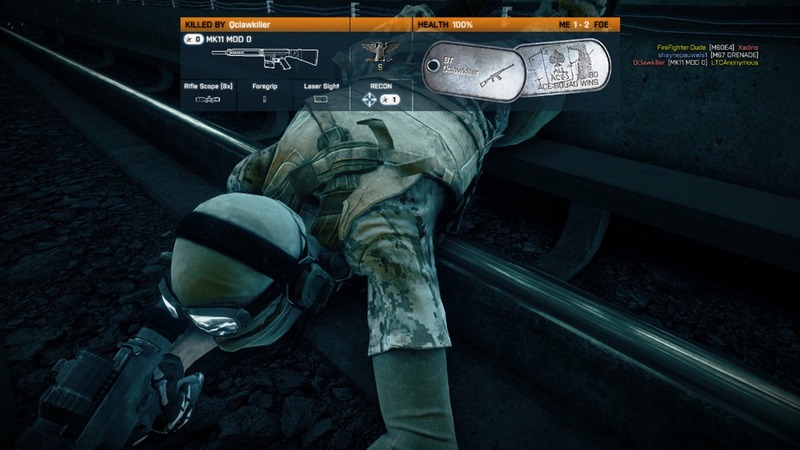 Players in Battlefield are soldiers, not snake people who can bend their bodies in unnatural angles or magicians who magically store their legs in their backpacks or nearby boxes when they get in the way. 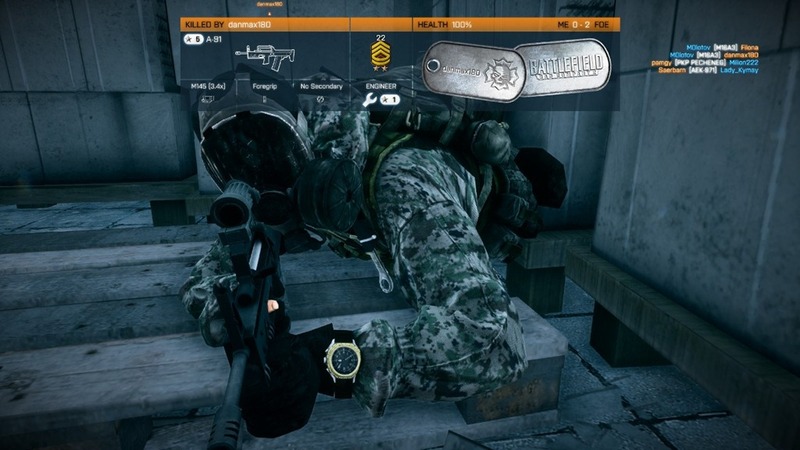 Don’t let players go prone or crawl to where their bodies wouldn’t fit. If need be, REMOVE PRONE. Don’t make things easier on campers. Same for “head glitching”: people are not submarines! If you’re a nade spammer, moving on from BF game to BF game is a small challenge: whether you spammed on Karkand or spam on Metro doesn’t make much of a difference. But that shouldn’t be the way you as developers want your game to be remembered: after all, BF prides itself of being the true “combined arms warfare experience”. Reward players for seeking that diverse experience as opposed to seeking the fastest shortcut to rank 145. You have all the means at your disposal: ribbons, medals, assignments and heck, even bonus XP. Reward players for playing all maps, multiple kits (per round?) etc. BF should not be one-dimensional. Hit detection has always been an issue in Battlefield games, only in BF2142 and BC2 was it close to acceptable. BF3 might have the best hit boxes in the series so far, but with the messy hit calculation, this is completely overthrown and neutered. Too many deaths that don’t make sense absolutely ruin the experience. I’m sick and tired of people trying to point out how BF3 is not CoD. Close Quarters might easily have been a CoD map pack. Gun Master mode is blatantly ripped from Counter Strike. Are there reliable numbers how many converts this pandering brought? Can’t have been that many, seeing how there are about 12 million subscribers for CoD Elite – probably more than total sales for BF3. You have to realize: the only way to ever beat the competition is when somebody decides to pull the plug on it. Until then, why not stop being an imitation and focus on being a good original. You’ll never please everyone. Have faith in your own game and focus on developing its strengths instead of mixing a little bit of everything in and not getting any of it right. The vast majority of loyal players from other games will only accept intrinsic reasons to turn on them! Prior to BF3 release, your announcements seemed so convincing: you had brought competitive players in, given them an early glimpse at the game and listened to their concerns. 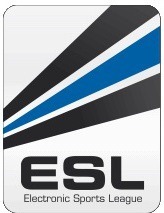 Now please explain why even many of those competitive players still left in the game don’t consider it a proper esports title and why the game lacks so many features widely considered standard in today’s esports scene. There’s really no point in bringing in experts if you’re not going to make use of their expertise. Don’t go down the “could”, “would”, “might” road any further. Do it properly – or don’t do it at all. Teams like 20ID, rivaL, Dignitas, epsilon and dozens others quite obviously would love to support your game by building teams even for your trademark game modes, not just the ones you copied from other games or introduced to attract a more casual crowd. More than 400 people watched each of the last two EPS season finals – via live streams from the players’ perspective. Imagine what an actual caster switching between hot spots and following the action around could do! Support this scene properly! Furthermore, an esports scene presenting itself well will definitely attract new people. 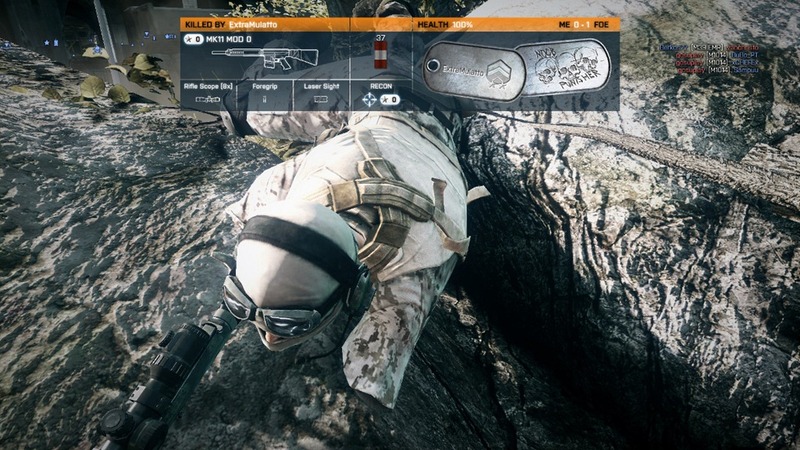 BF3’s GUI is, in many ways, a huge improvement from previous iterations, but unfortunately a huge step in the wrong direction in many other ways. 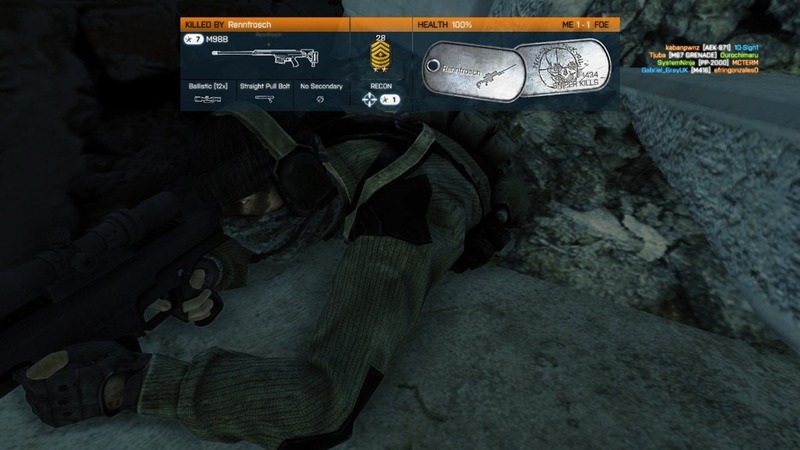 There is a point when “more information” becomes “too much information” and BF3 clearly crossed that point, cluttering the screen with non-essential icons, symbols, writings, often blocking line of sight and confusing more than assisting. Provide an option to hide non-essential info, even better allow it to be turned on/off via a button. This should include everything except for squad member icons and maybe requests for heaing/ammo/repairs if you’d be able to answer the request.